When the 44th season of Saturday Night Live premieres on September 29, with Adam Driver and Kanye West as host and musical guest, respectively, there will be a few new voices in the mix. Ego Nwodim has joined the cast as a featured player, and four new comedians—Alan Linic, Alison Gates, Eli Mandel, and Bowen Yang—have joined as writers. According to Deadline, Nwodim came up through UCB Los Angeles, where she had a one-woman show called Great Black Women... And Then There’s Me. She’s also guest-starred on Law & Order: True Crime and 2 Broke Girls. Nwodim graduated from USC with a degree in Biology (a lesson to never let go of your passion!). She’s also one of the few black women who have ever joined the cast of SNL. Until 2014, the sketch comedy show only had four black women cast members in its history: Danitra Vance, Yvonne Hudson, Ellen Cleghorne, and Maya Rudolph. Then, in 2014, during its 39th season, the show came under criticism for its lack of diversity. Producer Lorne Michaels responded by announcing that SNL would hold auditions and add a black woman to the cast. Shortly after, they hired Sasheer Zamata as a featured player and Leslie Jones as a writer, along with LaKendra Tookes. With Nwodim, SNL has shown that they, in fact, can and should hire more black women—but because there’ve been so few black women on the cast, we don’t have very many stories of black women succeeding on SNL to look to. Zamata left the show in 2017, and when she did, writer Dave Schilling argued in an essay for Vulture that the comedian never had a chance, not when compared to breakout star Rudolph and the unstoppable Jones. Whether or not that’s a fair critique, one thing is clear: The pressure to perform is high for any cast member, but particularly so for women and non-white comedians, especially those new to the show. 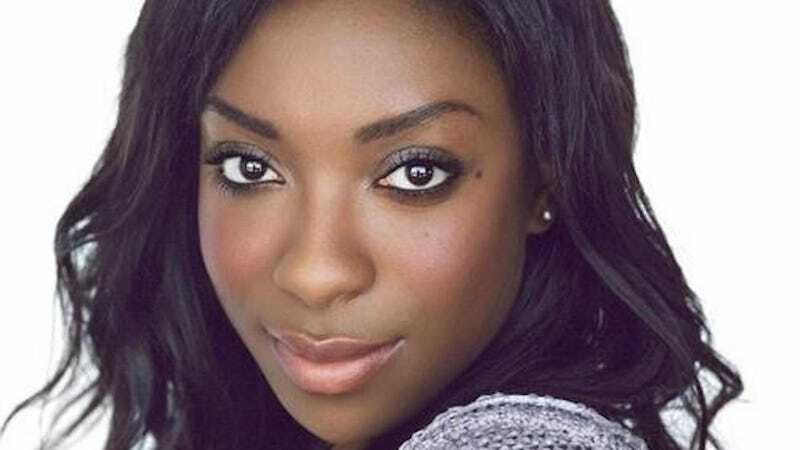 It’s refreshing to see SNL bring in new talent, and I’m excited to see what Nwodim can do as she takes the stage and flexes her own brand of comedy to a new audience. I’m not worried about the old “Is she ready?” question—I’m sure that she is—because I know that many, many viewers of SNL (myself included) are ready for new voices to enter the game.